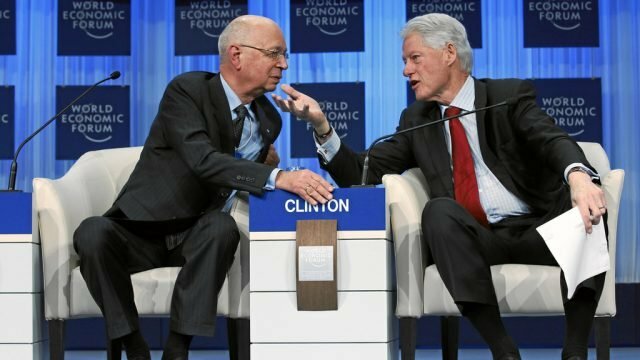 Creator of the World Economic Forum Klaus Schwab is a subscriber to the stakeholder theory, where every company is responsible for the society around them. But is it pipe-dream altruism, or the way forward? Yuval Noah Harari is a dangerous thinker. In charting our recent past, he suggests the future will be one of technology, where we tear down religion and honour ourselves. To most of Australia, Hobart is place to holiday, or to avoid. But to the pioneering mind of Sir Tim Smit, its so much more. Yes, it seems we’re facing doomsday, but it behoves us to face the sobering realities, for only through acceptance can we force meaningful change. The fear, now backed by science, is that robots will take our jobs. And they will. Blame not the cyborgs, however, but those who laughed at the possibilities of it happening. The obsession over the future, and indeed the past tends to poison the present. Only those who are able to let go of both are truly free to live in contentment. The virtual currency bitcoin was recently used as a method of ransom payment, but I fear something important has been lost. The beauty of crime. What does the next generation think of today’s issues? In our TBS Next Gen programme, we publish content by Australian students currently being mentored by TBS writers, in an endeavour to find out. Alisha, 9, unpacks climate change! In an Auspol exclusive, TBS spoke with the new Australia Political Party, Flux, who want to return voting power to people through user-friendly technology. Brand new TBS writer Kate Turner lives in the age of “self” and after giving it some thought, suspects everything we selfify is really just a way to reach beyond ourselves. With the monumental ChAFTA currently being discussed, Feng Guo outlines what Australia has to lose and gain out of the deal. Could a digital Government save Australia $20b? Echoing the findings in a recent Deloitte study, Andrew Birmingham outlines how the Australian Government can save money by digitising transactions. Cnr Jenny Green says it’s an embarrassment that Sydney lags well behind its state and international counterparts for the provision of free city WiFi.